Bring Light When Disaster Strikes. Hurricane Maria, a Category 5 Hurricane, hit the island of Puerto Rico, destroying their power and utilities infrastructure and leaving 3.4 million without power. Much of Puerto Rico is still without basic services, including water and electricity. 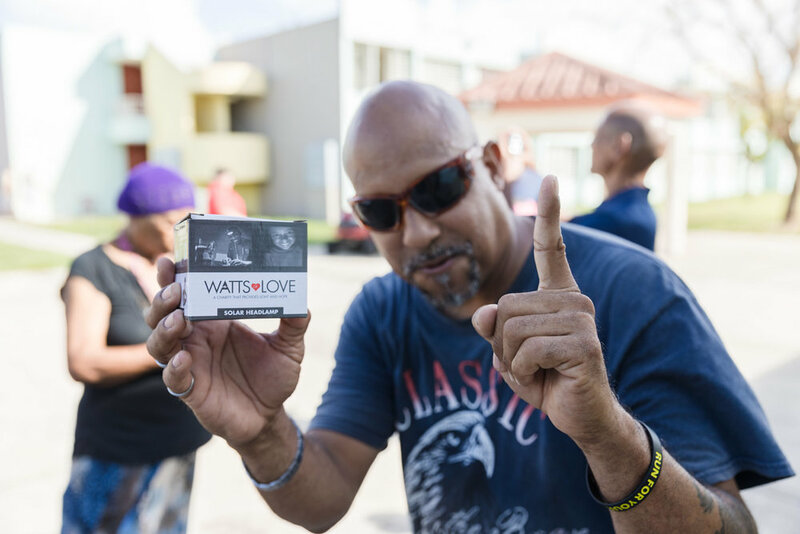 Watts of Love is responding with intentionality and purpose, using local partners and law enforcement to guide our light distributions. So far we have provided more than 2,200 lights in the following regions: Pinones, Loiza, Guaynabo and Bayamon (San Juan), and Barquilles and Aguadilla in the Northwestern tip of Puerto Rico. In October, team members visited schools where families were sheltering after they lost everything, as well as elderly care facilities where many were cut off from medical and household support. 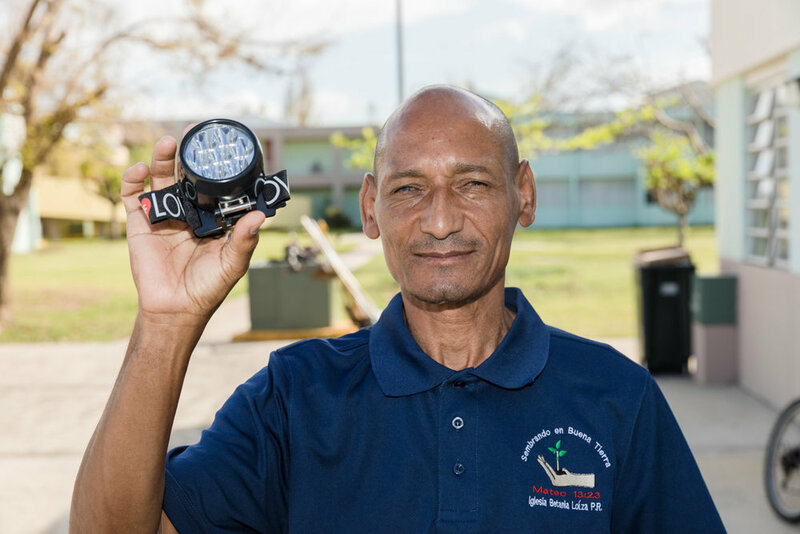 We will be sending a team back to Puerto Rico in early December to distribute an additional 1000-1500 lights. 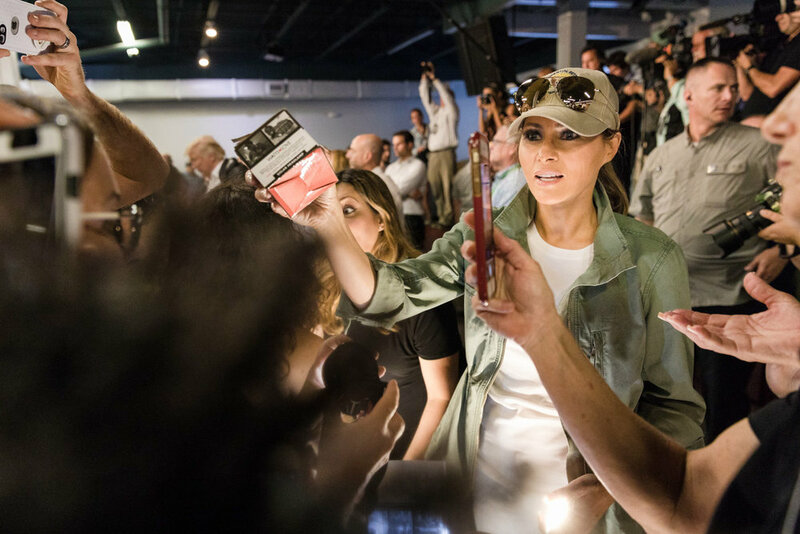 Please consider donating today to help us with our long-term commitment to the people of Puerto Rico.